ISBN 1903090 38 5 See below for biographical note. An Interview With Romulus And Remus, Cycling To Marino and The Pillar. 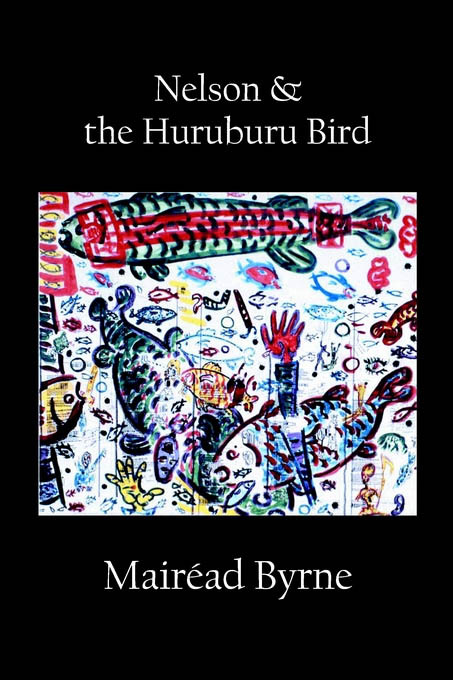 Click here for reviews of Nelson & the Huruburu Bird by Michael Begnal, Martin Stannard, Anny Ballardini and Moira Richards. Click here for an entry on this book in Alison Croggon's Weblog. Click here for the full text of the poem The Pillar with Mairéad Byrne's reading in Real Audio. Click here to read a review of The Pillar by Alan Sondheim. MAIRÉAD BYRNE is the author of two plays, a short book on James Joyce, and two books of interviews with Irish artists. She was a journalist for eight years, in Ireland and the United States. Her poem The Pillar was published by Wild Honey Press in 2000. She earned a PhD in Theory & Cultural Studies from Purdue University in 2001, and lives with her two daughters in Providence, Rhode Island, where she teaches poetry at Rhode Island School of Design.